When it comes to showing dogs, an incorrect bite can really put a "dent" in the puppy's career, but not only there. Indeed, improper teeth alignment can also take a bite out of the dog's overall health and well being. A dog's bite is therefore quite important as it isn't only about looks. So when breed standards label improper bites as serious faults for several breeds, it's not just because of cosmetic appeal. 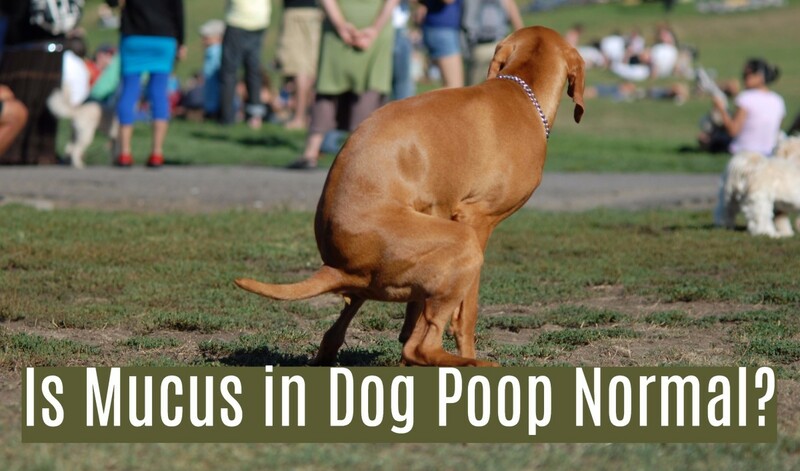 It's a health issue, and in working dogs, it can also interfere with their primary purposes. For instance, imagine the effect an improper bite may have in dogs bred to retrieve downed birds. 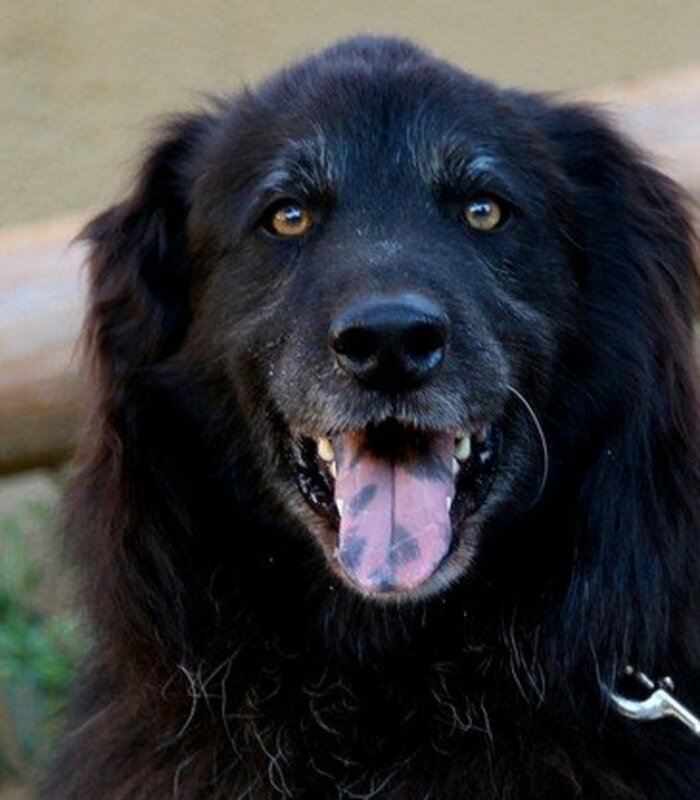 On top of that, consider that malformed dentition and distorted skull shapes may have negative effects on posture and balance according to Dr. Karen Gellman, DVM, PhD and Dr. Judith M. Shoemaker, DVM in an article for the Canine Health Foundation. 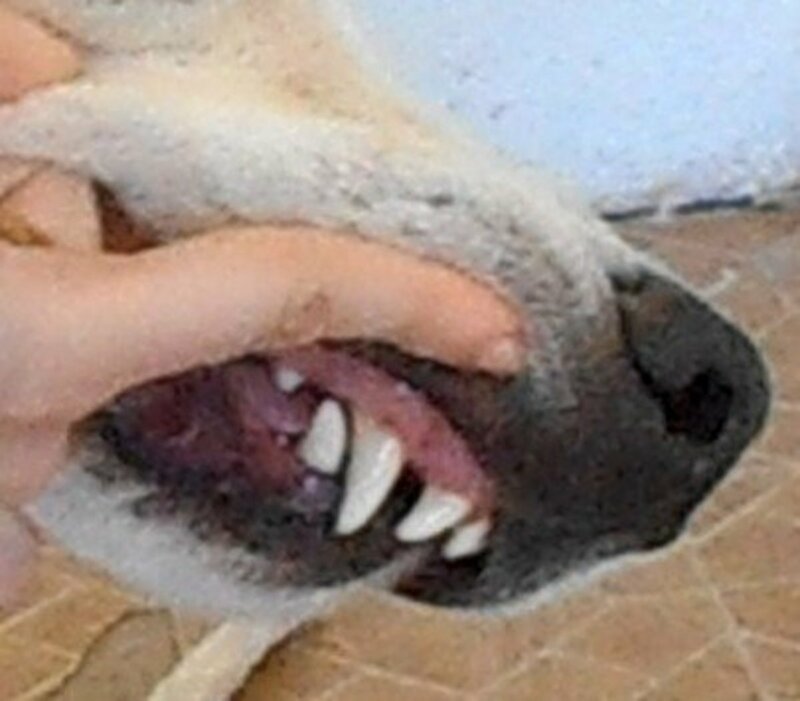 But let's take a better look at the dog's mouth and the impact a good or not so good bite may have on the dog. The following are the ideal, or at least, mostly accepted types of bites in most breed standards. However, consider that in certain dogs breeds some imperfections are considered the standard. We will see more about these in the malocclusion section. In a scissor bite, the upper incisors neatly overlap the lower incisors, the upper canines and the lower canines fit closely with the lower canine intersecting the upper lateral incisor and upper canine, while the molars intersect in a saw-tooth manner. This is the ideal bite a great deal of dog breed standards ask for, especially those with medium to long muzzles. The advantage of this bite is that it's effective for grasping, holding and eating food, minimizing the effect of wear and tear. 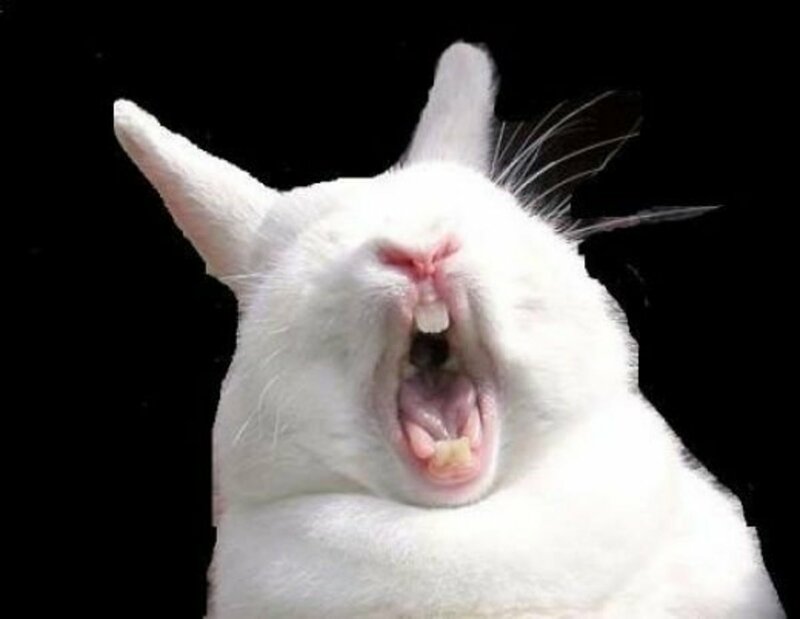 According to Veterinary Medicine, any deviation from this type of bite is considered a malocclusion. In this type of bite, the upper incisors and lower incisors meet edge to edge. This bite may be accepted in some standards, but often isn't considered ideal because this type of bite tends to wear down the surface of the teeth and may contribute to periodontal disease, and early tooth loss. Some breed standards call for a scissor bite, but may accept a level bite. For instance, according to the American Kennel Club a level bite is acceptable, but not desirable in the Labrador and undesirable in the Golden retriever. 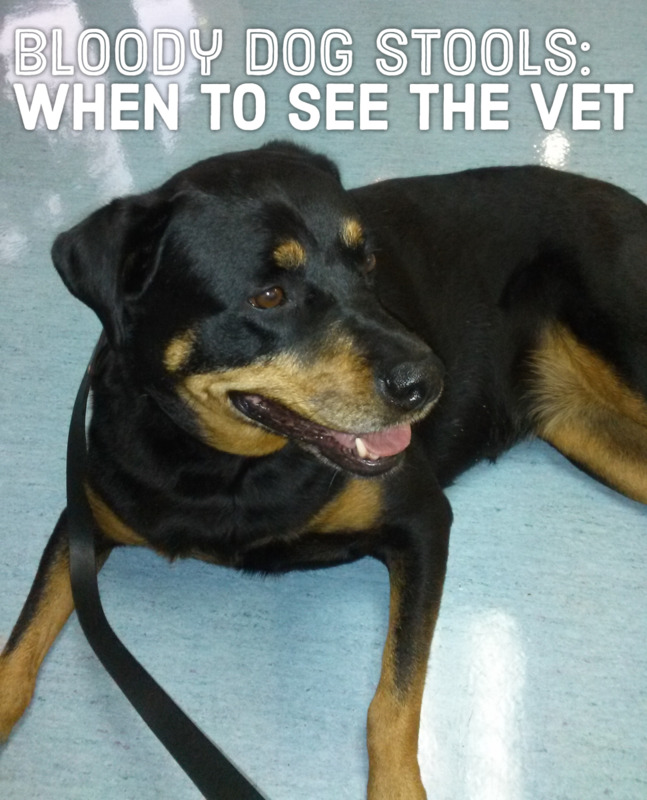 In the Rottweiler instead it's considered a serious fault. These bites may be considered faults in many breed standards, yet, in some breeds they may be the actual standard. 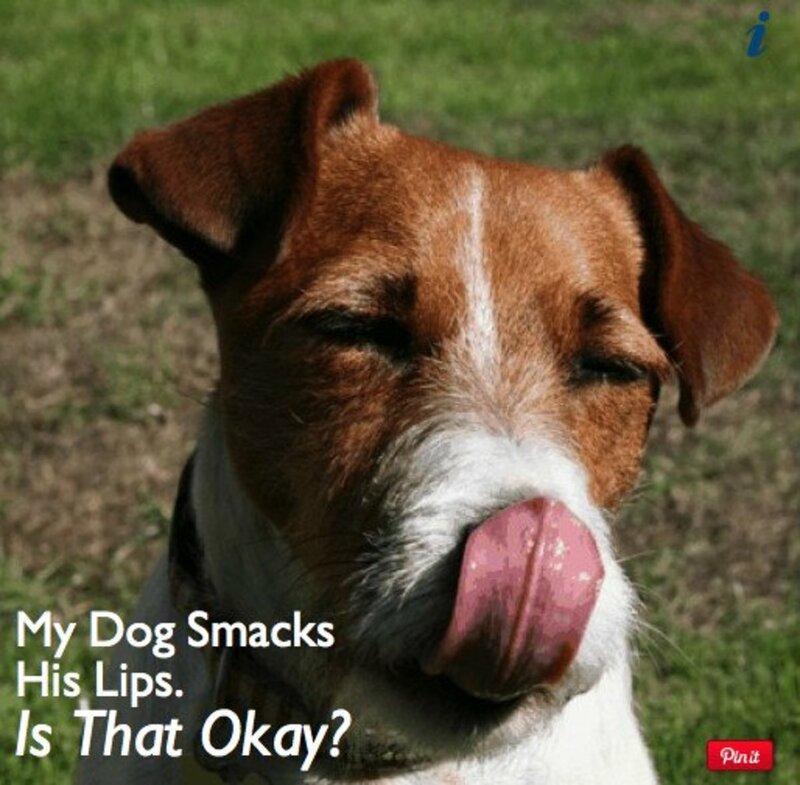 These bites may affect how the dog grasps, holds and eats food. In severe cases, injuries to the soft tissues in the dog's may occur. Some malocclusions are caused by retained baby teeth which push the permanent teeth out of alignment. It's important for puppies to be examined by the vet around the age of 2 to 3 months to ensure their bite is growing correctly. Also, known as overbite, parrot mouth, Class 2, overjet, or mandibular brachygnathism, these terms are used to depict the same type of malocclusion. Basically, the dog's upper jaw extends beyond the lower jaw in a parrot-like fashion. Because of this improper fit, the molars do not intersect in a saw-tooth fashion and therefore don't align snugly as they're supposed to. Also, the dog may have difficulty in grasping food, chewing and mouth injuries may result because the lower teeth hit the roof of the mouth. 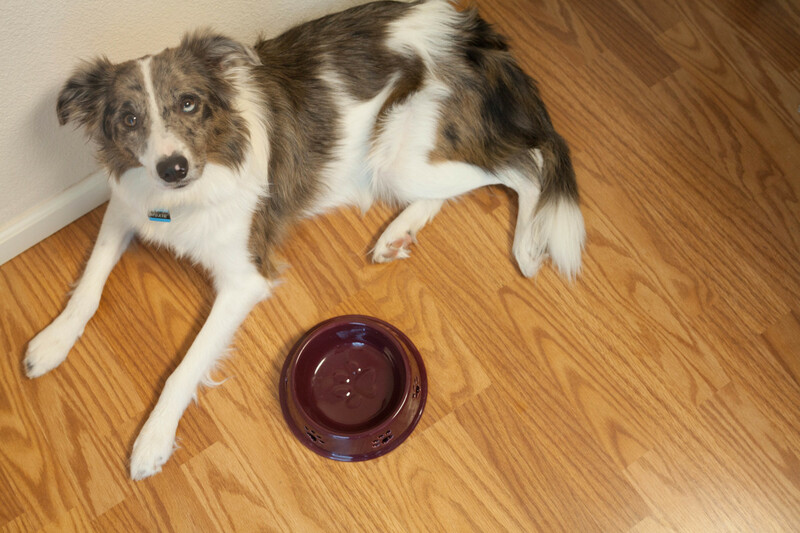 If there is considerable pain, some dogs may be reluctant to eat. You see this often in dogs with long muzzles such as Russian wolfhounds, shelties and dachshunds. Most overbites are categorized as a malocclusion and major genetic fault. Do you have a show ring candidate with an overshot bite? Well, luck isn't much in your favor as this bite doesn't correct itself. And don't be tempted to resort to extractions or restorative treatments as judges won't budge. 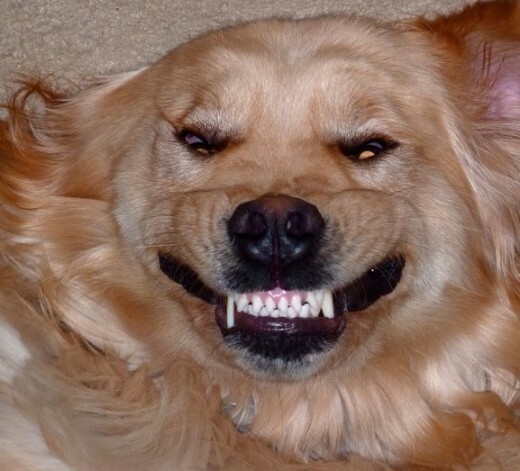 Indeed, the American Kennel Club prohibits dogs who have been receiving interventional orthodontic treatments since overshot bites tend to have a genetic basis. Also known as prognathism, and Class 3, this is the total opposite of overshot bites. The lower jaw protrudes beyond the upper jaw. 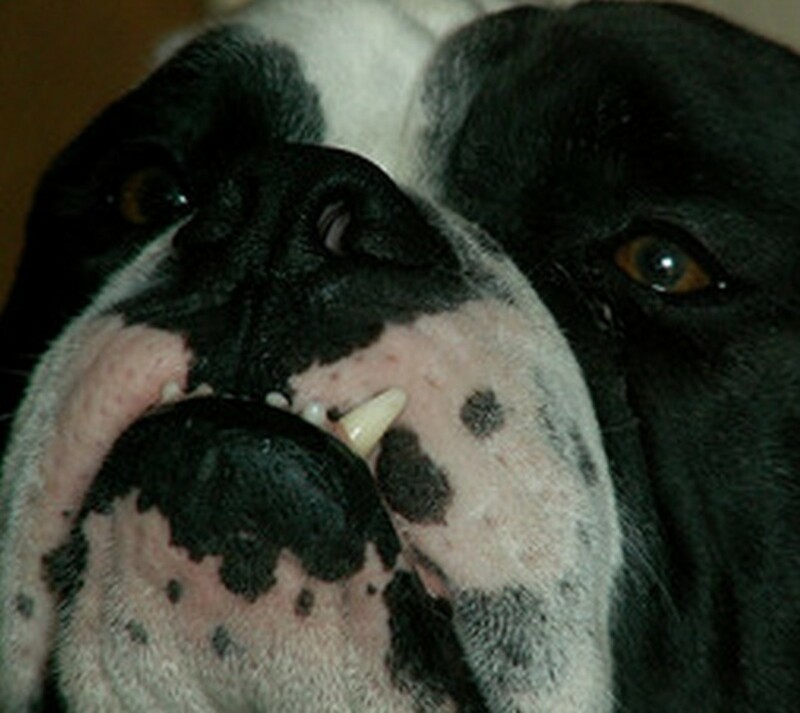 It's the normal bite standard for several brachycephalic breeds like bulldogs and pugs. The undershot bite may be hereditary in certain breeds. There is a chance in severe overshot bites, that the upper incisors cause pain and trauma to the lower jaw tissues. Any time the teeth don't align correctly, there are higher risks for dental disease. This is by far the worst bite found in dogs. Basically, one side of the jaw grows at a faster rate than the other side, ultimately causing twisting of the dog's mouth. Affected dogs have a really hard time grasping and chewing. At times, this malocclusion is temporary, as one side of the mouth goes through a growth spurt, and the other side later catches up. 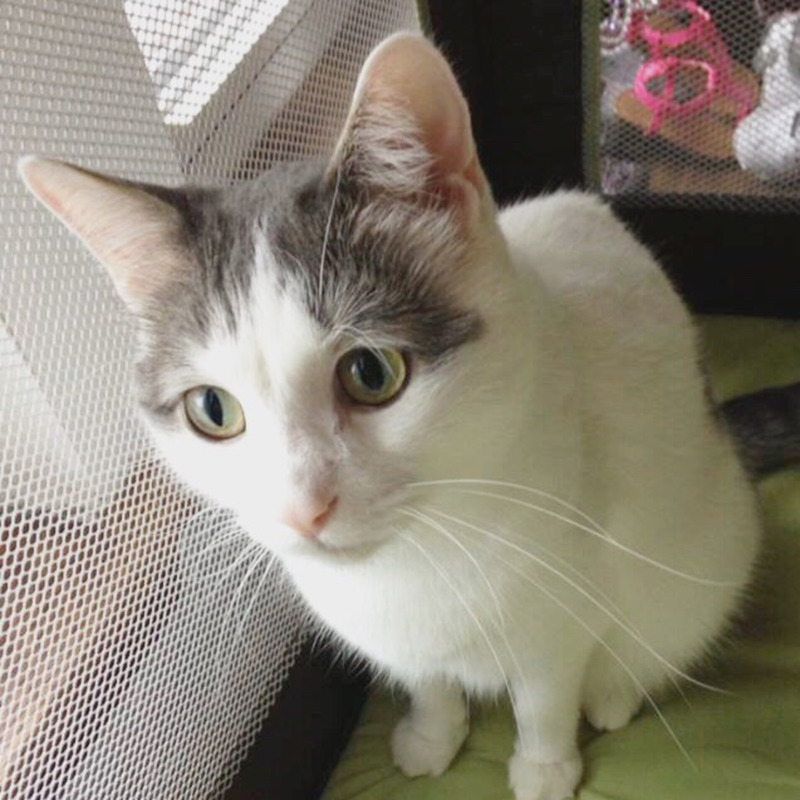 Both kittens and puppies are naturally born with a slightly overshot jaw so they're able to effectively nurse. Afterward, once weaned and eating solid foods, a growth spurt will adjust the alignment. According to Merck Veterinary Manual, problems start when this growth spurt doesn't occur, allowing the milk teeth to erupt, with the upper canines protruding over the lower ones. Consider that in the German Shepherd breed, the overshot bite may spontaneously adjust until the puppy is 10 months old as long as the gap between the upper and lower incisors isn't more than the head of a wooden match according to WebMD. For a good part malocclusions are due to genetics. Selective breeding for certain facial features has contributed to predisposition for malocclusion. Selectively bredding for longer faces and noses inadvertently predisposes dogs to develop mandibular distocclusion (ie, an overbite); whereas, selectively breeding for a shorter face predisposes to mandibular mesioclusion (ie, underbite). However, in some cases, malocclusions can be acquired. One example of acquired malocclusion is derived from tug of war games, where towels and ropes are misused, according to Dental Vet. This especially applies to puppies whose teeth are growing, and vigorous tug of war is played in a side-to-side fashion. Other causes of acquired malocclusions are retained baby teeth in puppies, especially common in toy dogs, and uneven growth of the jaw. In some cases, baby teeth may interlock, resulting in uneven growth of the jaw. Fortunately, extraction of the interlocking teeth may allow the dog's mouth to grow to its genetic potential. 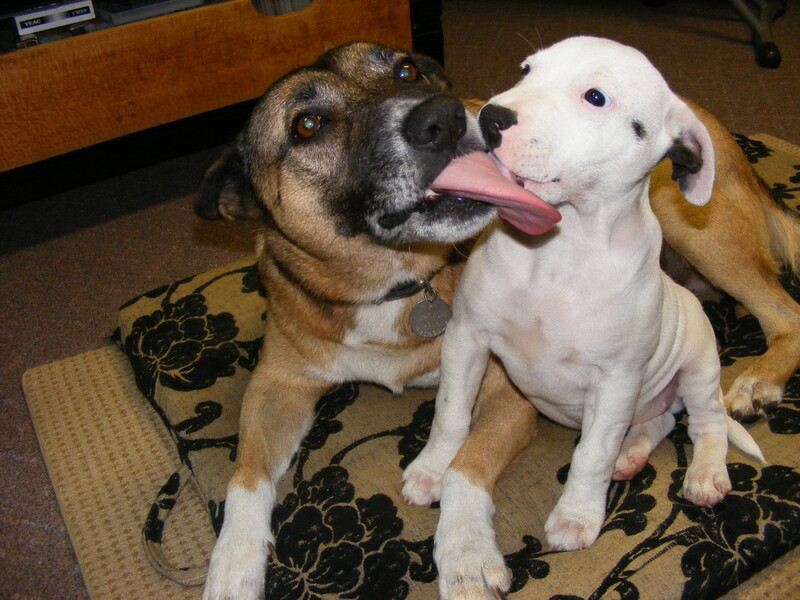 It's important to have a puppy's mouth evaluated at 3 to 4 months to ensure that the mouth is developing normally. Usually, by the age of 10 months, a dog's jaws have finished growing. Dogs with a slightly less than ideal occlusion, should always be bred with a mate with a far superior occlusion, but any dog with a malocclusion should be removed from the breeding pool since as mentioned, malocclusions are for a good part hereditary. The only exception are those breeds for which a malocclusion is a normal and accepted breed trait. A severe overbite making grasping food difficult. My almost-three-year-old German Shepherd dog has a level bite. How can we fix that? The German shepherd standard calls for a scissor bite. 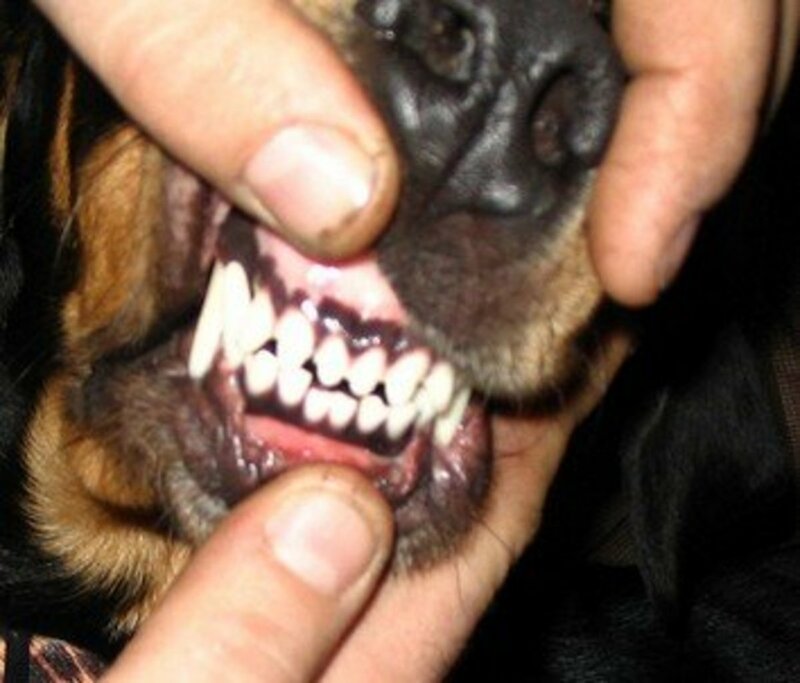 In puppies, malocclusions may occur due to the slow loss of baby teeth or the slow eruption of the permanent teeth. Sometimes they can also be due to the muzzle. Your best bet would be to see a board-certified veterinarian specializing in dentistry, especially if the off bite is causing problems. In some cases, the issue remains cosmetic, but in some cases, the specialist may suggest some type of intervention. You can find a specialist through the American Veterinary Dental College website. Why Is My Dog Smacking His Lips? My 5 month old shichi's lower jaw is very short and his tongue is also very short...he cannot lick his nose. When he pants, his tongue does not protrude at all...Do you know what this condition is? And there are actually some more that I didn't add. Very informative hub. I had no idea there could be so many issues with the development of the dog bite/ jaw.